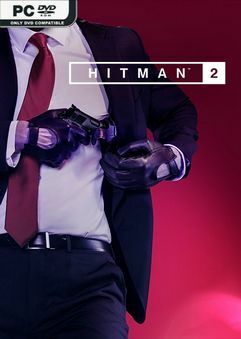 Travel the globe and track your targets across exotic sandbox locations in HITMAN 2…. i hope they fixed ram leak issue. is work with rapach versions? Does this patch have the new .exe with Denuvo removed or we need to wait for a new patch release ? This patch also broke the game for me. Also running “Hitman 2\Retail\hitman2.exe”, did not work.